The excellent DS title receives a 3DS remake. Play it this time. The Nintendo DS had a ton of fascinating, unique games that didn't get quite as much love as they should have. One of these was a JRPG from Atlus titled Radiant Historia. Apart from a fairly interesting take on the classic JRPG battle formula that had you taking enemy placement into account, it also had a very cool overall premise. The best way I can describe it is thusly — imagine the two Chrono games. The timeless classic Chrono Trigger had you traversing time to unravel a mystery and stop an evil entity who, in a way, had already succeeded. Chrono Cross, its less-loved-but-still-excellent sequel, instead had you flipping back and forth between two alternate realities. 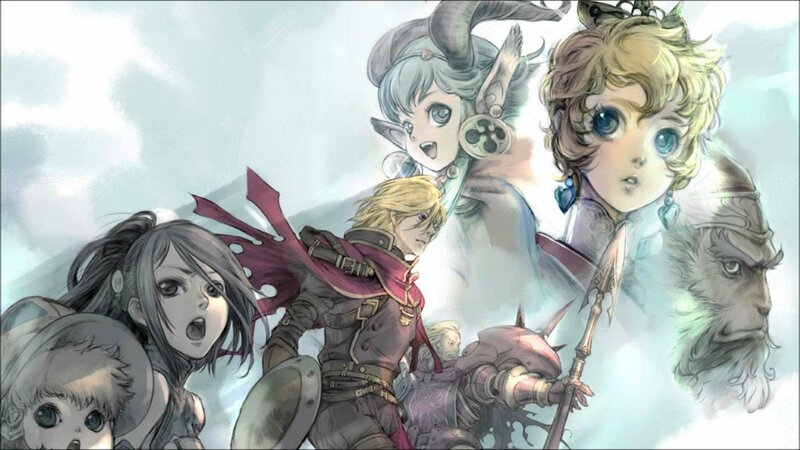 Radiant Historia: Perfect Chronology was just revealed, and it will be a proper 3DS remake of the DS title. Not only will it feature improved visuals and audio, it'll have voice acting and new content to play through. This version will feature two modes you can choose from when starting a new game, both revolving around a new timeline called "Sub-History," which complements the original release's Standard History and Alternate History that you'd swap between through the story. Depending on the mode you choose, you'll either be able to play through this new timeline during the course of the game, while you're going through the two primary ones, or you can choose to save the Sub-History timeline for after you've completed the others. More info is set to release on March 23. There's no telling when this will release or if it will come West, but Atlus JRPGs tend to make their way over here, so it's safe to assume we'll get our hands on this as well.